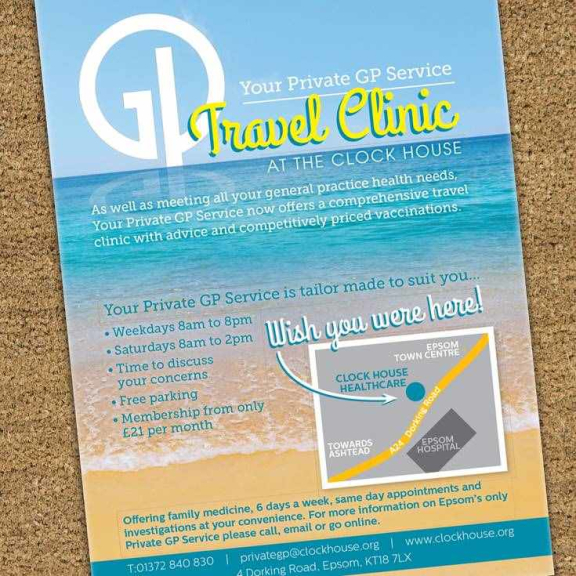 Gladstone Design created the brand identity for the new Private GP Service at The Clock House. 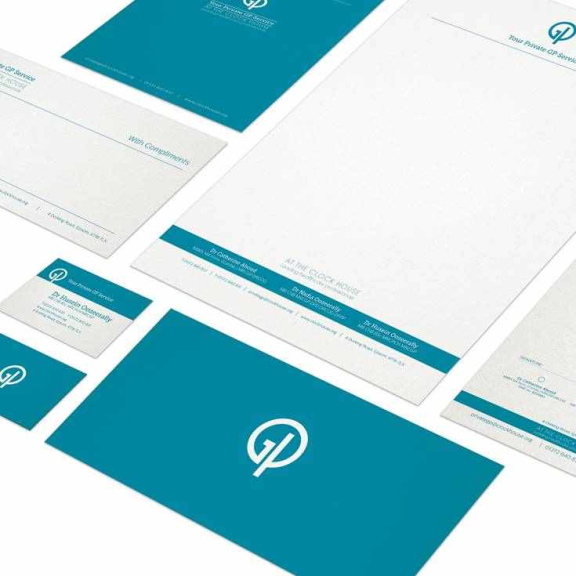 The brand had to reflect the ethos of the service; which is holistic patient-centred healthcare, while conveying the distinguished, professional and reassuring service offered by the healthcare professionals. We devised a circular organic shape within the typographically led icon to reflect the idea of continued support, complete care and dedication – the core values and aims of the Clock House practice. The overall modern and clean look also evokes a gentle, caring feel. 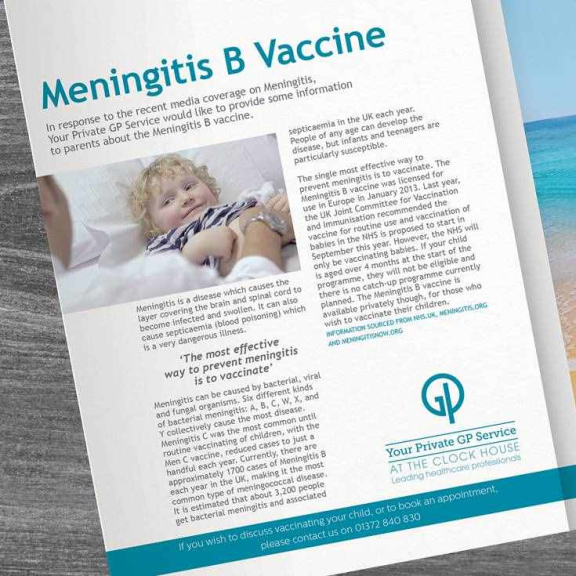 The successful launch campaign was based around ‘time’ as research showed this to be a major factor in winning private health clients. 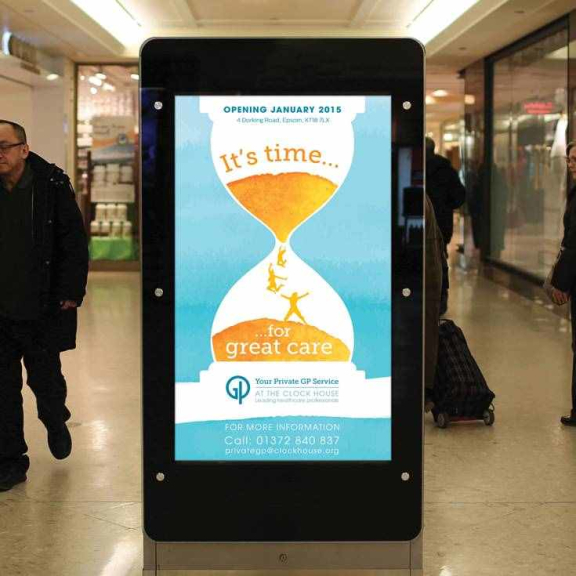 We continue to work closely with The Clock House to produce marketing campaigns throughout the year and ongoing brand management.